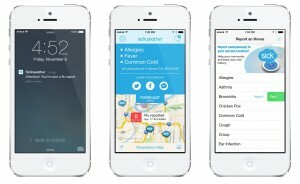 Sickweather App is a Parent's Doppler Radar for Sickness | DaDa Rocks! 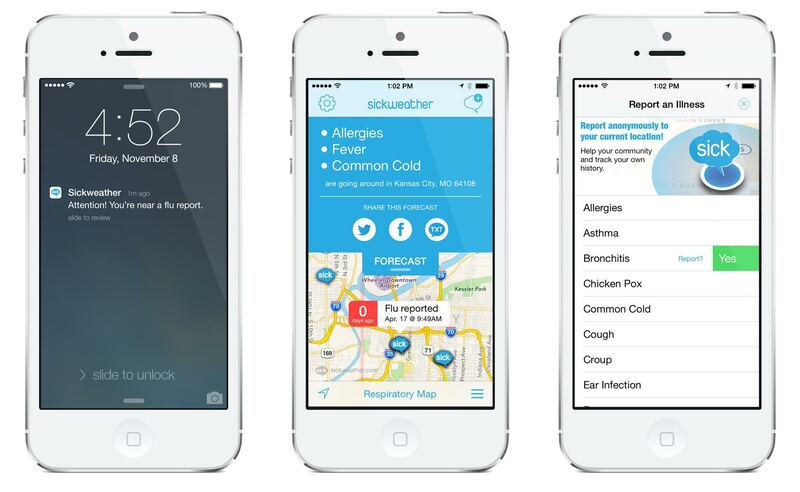 Sickweather has launched the first major update to their iPhone app which was released last November and alerts parents in real-time when they enter Sick Zones: areas where illnesses are reported on social media. The latest version adds easy-to-read, local sickness forecasts and an element of crowdsourcing; allowing moms and dads to report illnesses directly and anonymously to the Sickweather map. Reports are then saved to their own ‘My Reports Map’ which can be used to track when and where they, or someone in their family, is sick. For example, when someone publicly posts ‘My kids have strep’ on Facebook or Twitter, Sickweather qualifies that report using a patent-pending process and then plots it on a map. If a Sickweather user travels near that report (whether they are dropping kids off at school or stopping by a cafe for a cup of coffee) they will get a real-time alert on their iPhone warning them of their proximity to strep throat, effectively making Sickweather the Doppler radar for sickness and the only real-time resource for disease surveillance available to the public. Parents can use the alerts as prompts to proactively wash hands, refill prescriptions, or restock the medicine cabinet with their favorite remedies. 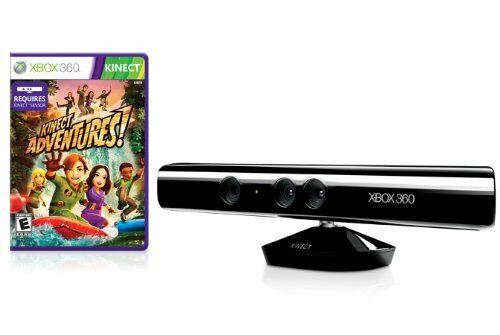 PreviousNew Skylanders Game Announced: Skylanders Trap Team! NextNintendo World NY Shows Off Three New Games!